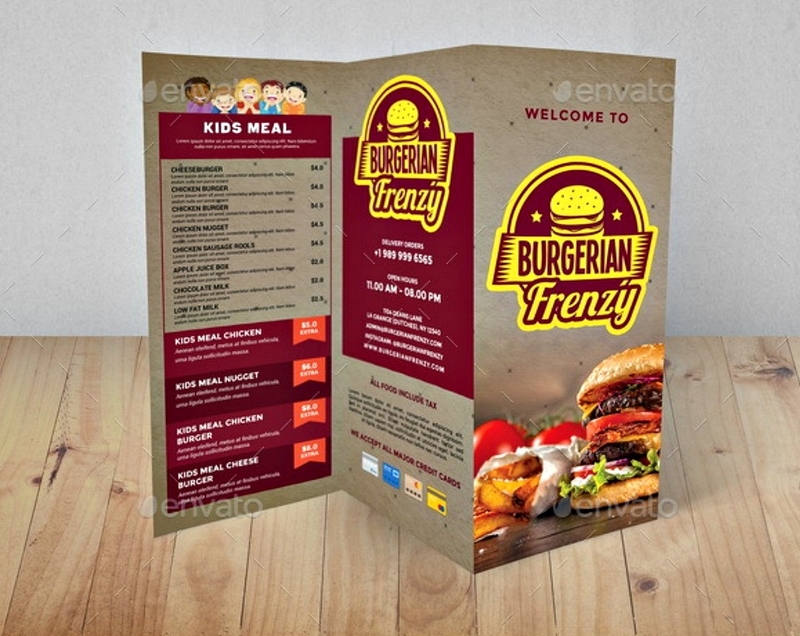 Food brochures are very similar to restaurant menu brochures all the way from its looks down to its purpose. Let’s face it, people, the sight alone of a food from a distance or in a brochure already makes our taste buds salivate, itching to visit the restaurant that offers such a palatable food. Thanks to brochures’ ways of compelling people and indulge themselves into the not seemingly necessary increased levels of life delights. The distribution of company brochures, business brochures and other kinds of brochures has led to a hasty progress of different kinds of businesses. This only means that brochures have always been a part of a successful strategic marketing. In this era of high technology and AI’s one could only wonder why brochures never cease to exist. I mean come on, almost everyone in the world allows himself or herself the pleasure of convenience the cyber world offers. Banners can just be made or pages where people can invite their friends to like business pages to support them and have different products purchased online. Ask a millennial about the latest product of a famous company and there’s an eighty percent chance he gets it right. The influence of the cyber world has phased out almost all the conventional lifestyle for everyone to enjoy life with less worrying. Well, banners and multimedia are also part of marketing for them to inform people that they have this kind of business and persuades them into believing that their lives will be a whole lot positively different from their current. With the help of technologies, brochures have, too, developed increasing the levels of its effectiveness. This collaboration of the digital era and brochures is a surefire method of saving businesses from the threats of bankruptcy and other business impediments. Distributing a brochure is really simple. The most common way is handing those brochures to random people in a place where you think the majority of your target people are in that area. Food brochure distribution is really common in malls, especially if a company has recently opened their branch in that all. You may have a recollection of this kind of encounter with a complete stranger, handing you a paper with pleasant prints in it that probably caused you to starve even though you recently took your breakfast, lunch or dinner. 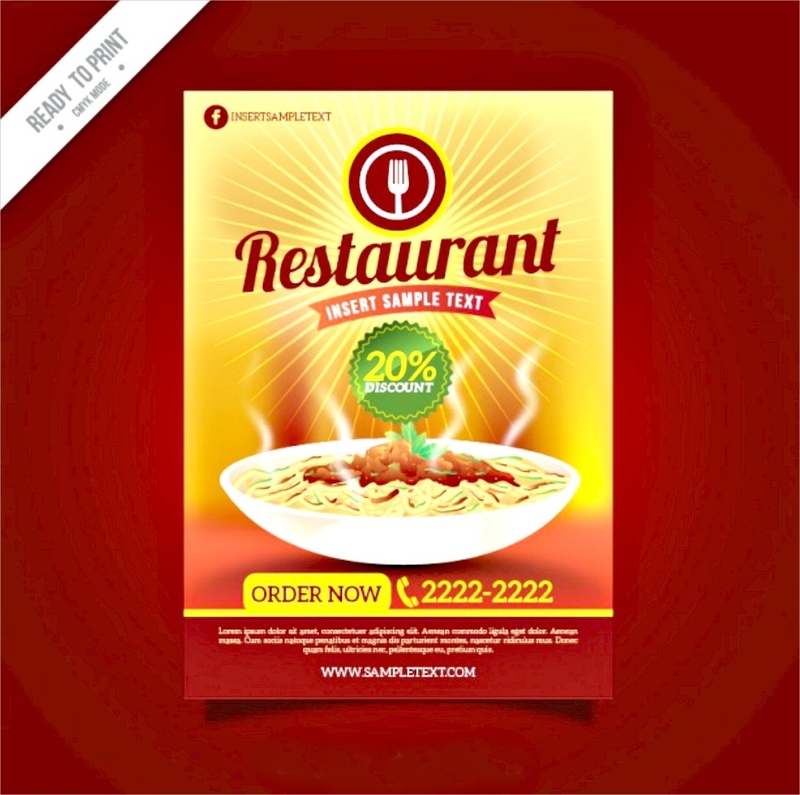 Brochures can also be mailed to people who ordered something in your restaurant. If these people are satisfied with your products and services, there’s a higher chance that they’ll tell their friends and neighbors about your company and show them your brochure for a more detailed information. 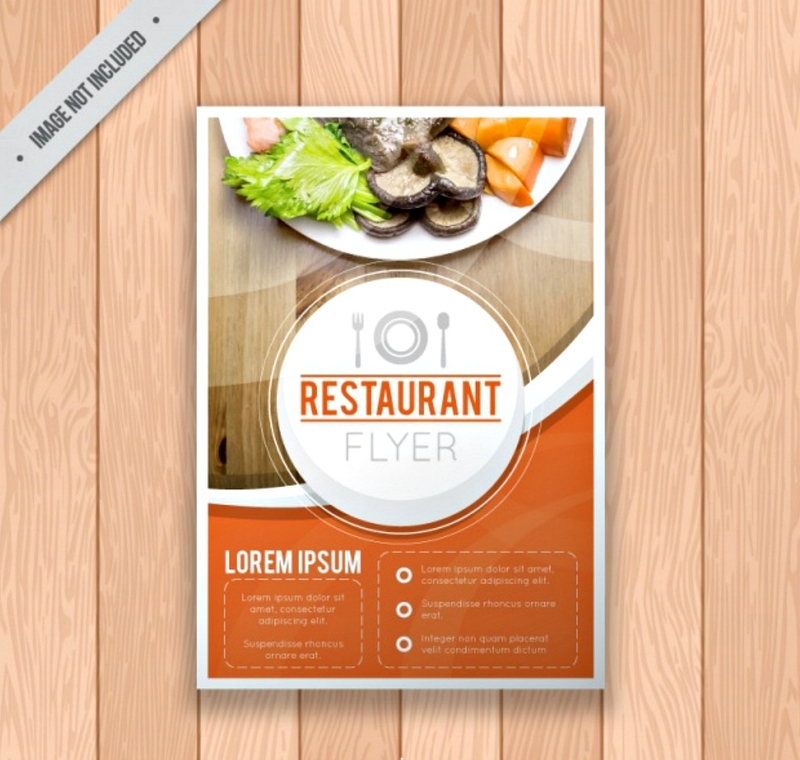 Another way of distributing brochures is placing them in an area in your restaurant visible to the customers place a “free brochures” sign or any catchy statements that demand your brochure to be noticed. You can also collaborate with complementary business, like wine businesses, as a means awareness of your products and services. Although it is expected that there will be an extra charge for this, you need not worry about spending this money for this can be a successful investment. Let’s face it, brochures are not only limited to a specific kind of business. In fact, this marketing strategy can be applied to almost all kinds of business. The range of brochure’s flexibility caters to different industries’ services, products, events and much more, for example real estate brochures, fitness brochures, travel brochures, event brochures, education brochures, advertising brochures and much more. A good brochure is very informative since its main function is to deliver information to its target that spikes up their interests. 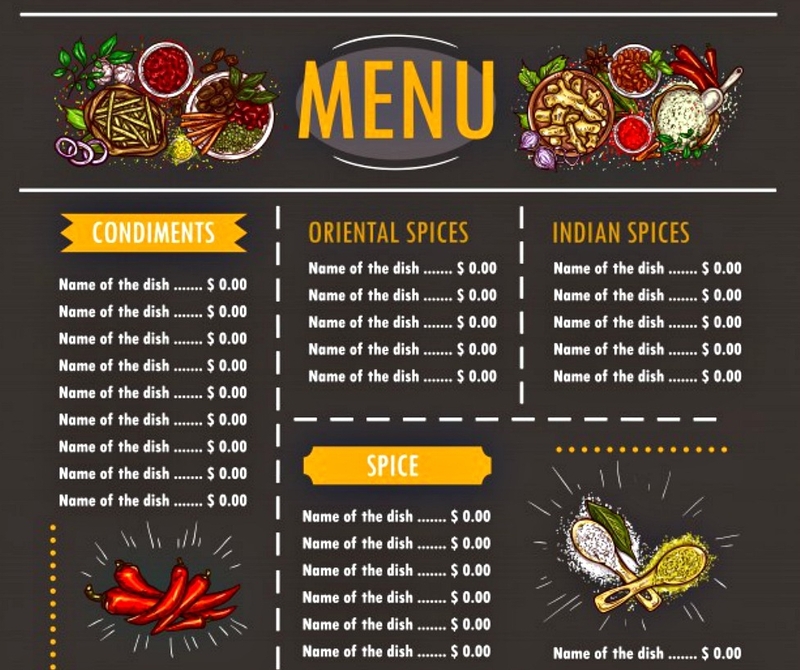 A food brochure lists down a restaurant’s specialty and convinces its target why they are a lot better than their competitors without dissing the competitors’ name. In fact, these very details are what convinces people to taste their classic dishes. With perfect wordings and catchy statements, the targeted people will absolutely visit the restaurant no matter the inconvenience of the distance brings. Food brochures are not only limited to the information of their food, you can also find in it contact details of the restaurant should you make inquiries or reservations. They also tell you how to reach them via online to check on their website and their ratings and reviews made by guests, renowned or not, that is if you want to be sure if they have a five star kind of service and dishes. This also includes little information about the company and the chef of the restaurant as its most highlighted asset. 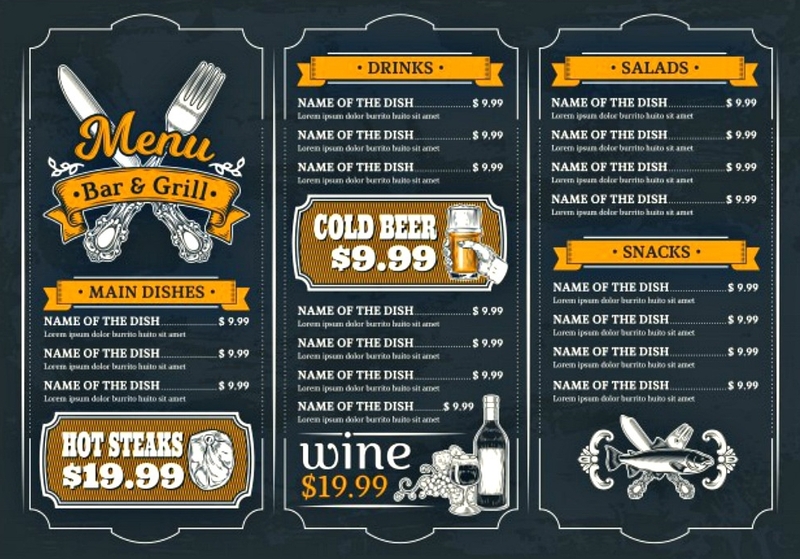 Although the chances are great in increasing public awareness of your restaurant, it is not a guarantee all the distributed brochures have been given to your target. Most people upon receiving the brochure would just accept it and simply throw them away once a trash bin comes to their sight. This has happened a lot of times which is a great impediment in increasing public awareness. Aside from brochure distribution, you must think of another marketing strategy to advertise your services and products to the public, which means extra cost. It is natural for a business to update their products and improve their services. This means facing out some products and produce new ones in their stead. Not only that, prices may also change in the course of time. If it happens that a brochure is made a day before company updates are imposed, this would highly decrease your restaurant’s legitimacy. 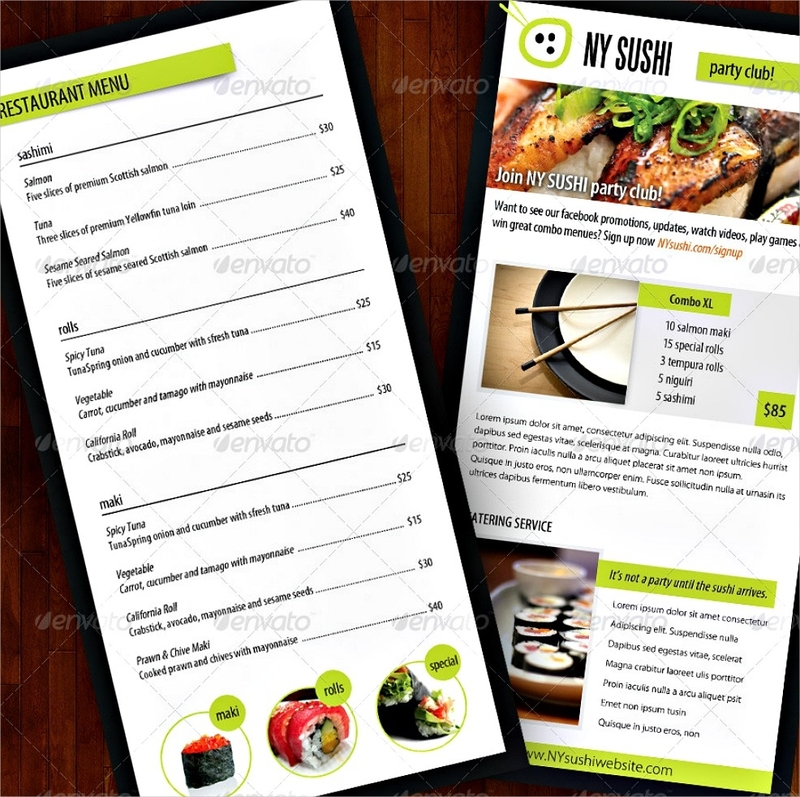 Considering the date of brochure’s publication and the effective date of your restaurant updates, you will be losing a lot of loyal and new customers because of the ambiguity. For example, you plan to distribute a brochure and have set a date for its distribution. On the day of distribution, a company meeting is held to announce updates which include facing out some dishes and an increase in price for dishes. This meeting greatly contradicts to the information that is written in the brochure. A customer receives this brochure and heads straight to your restaurant. Upon reviewing the menu the price on it sees different dishes from what the brochure shows. Instead of building trust to customers, customers would then feel cheated or fooled which makes them discouraged to dine in your restaurant. If cases come to worst, an increase in public awareness about your restaurant’s fault will force the company to shut down. This scene can be prevented if an immediate action like putting the distribution of brochure to a halt takes place, even so the money you’ve spent for those brochures can never be retrieved. Because brochures are very informative you would need a bigger space to put all the details of your products in it. If you have so many dishes you want to inform your target, then the space of the brochure might just not be enough for that. 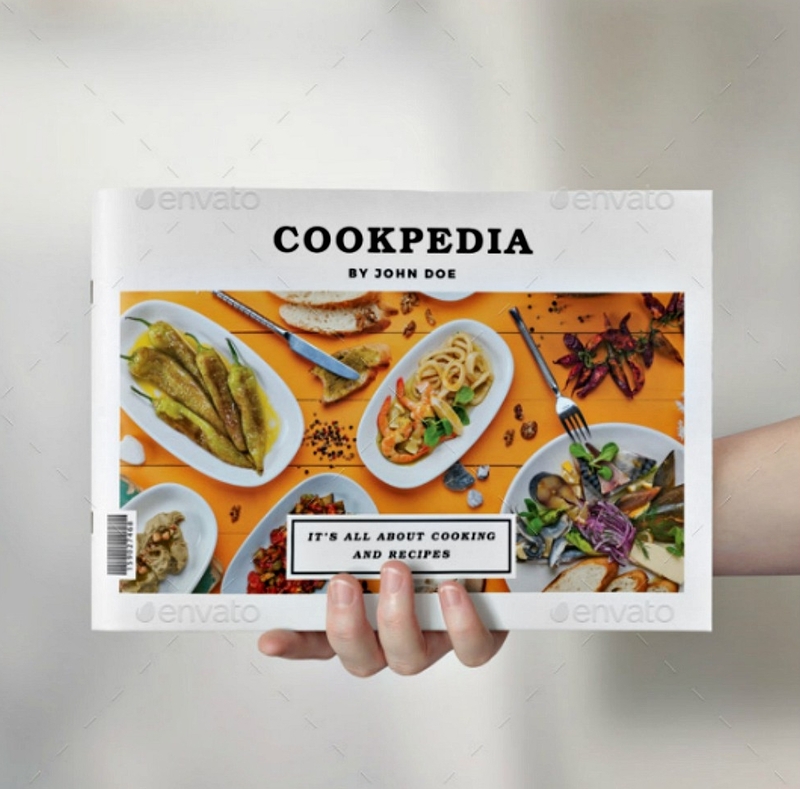 Brochures are text heavy which requires the maker of the brochure to balance the space designated for the text and the images. You can only fit so much in a brochure, depending on the type of brochure you are going to use. A brochure is ideally bi-fold or trifold for people to easily carry it, and you have to be considerate about people not having enough time to run their eyes through every letter in the brochure for they are too busy. The challenge here is to think of brief statements which catches their attention and that they’ll take every detail in. 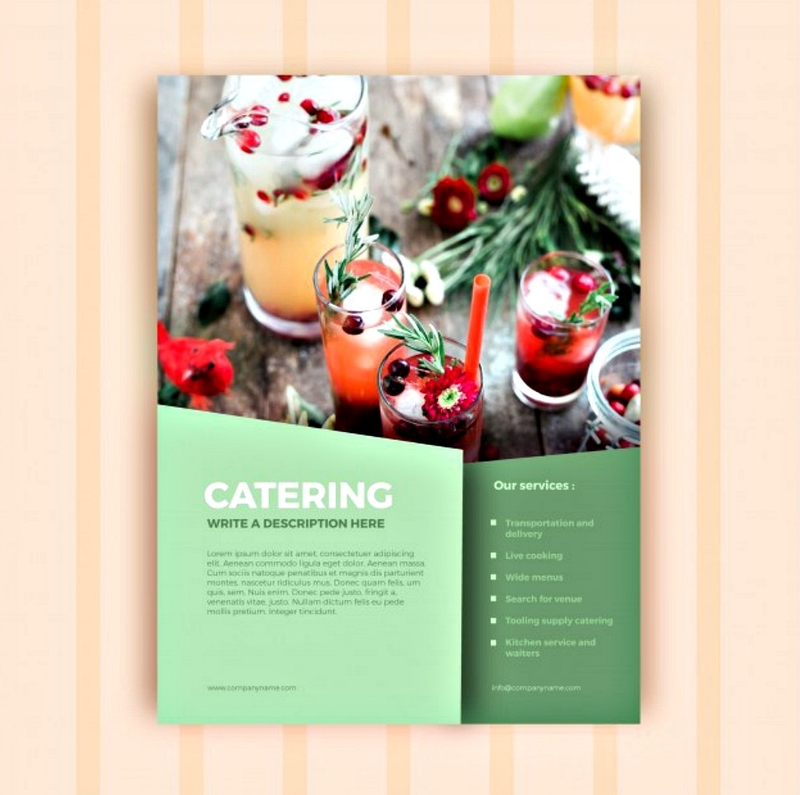 Creating an effective food brochure can be really fun, that is if you are up for some challenge. This requires a competitive and innovative mind. 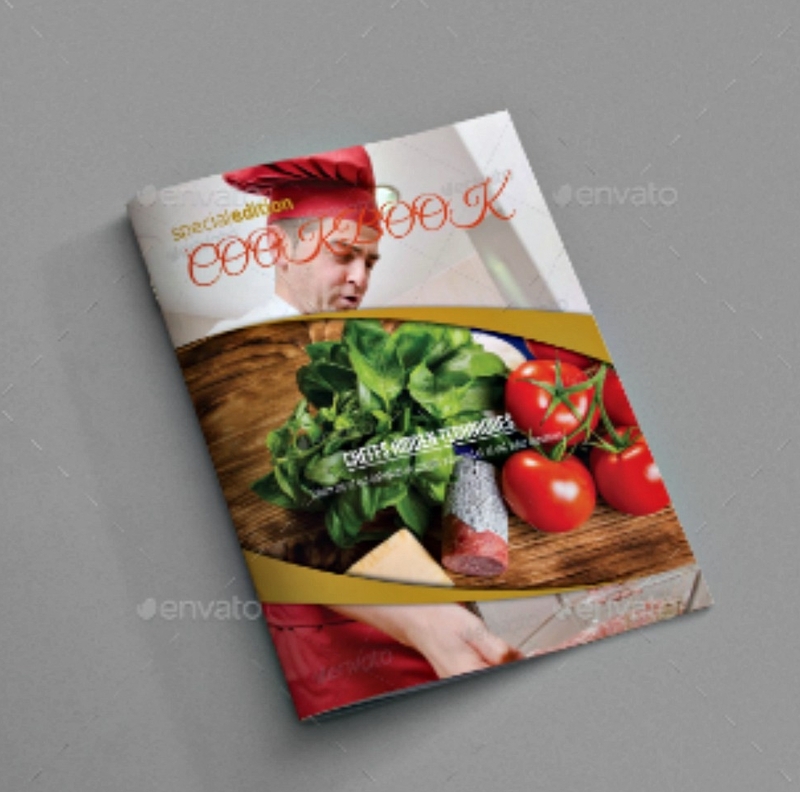 From the sound of it, it already is very stressful enough and that’s why we decided to make your life more convenient by providing you some tips to guide you in making the best food brochure. You have to put yourself in your customers’ shoes and think of the factors what kind of services or presentation of dishes would grant them satisfaction. This can be quite a challenge since people differ in taste. Reaching out to them and asking for your clients’ suggestions can be done for you to get the full grasp of what they really want than being biased with your taste. 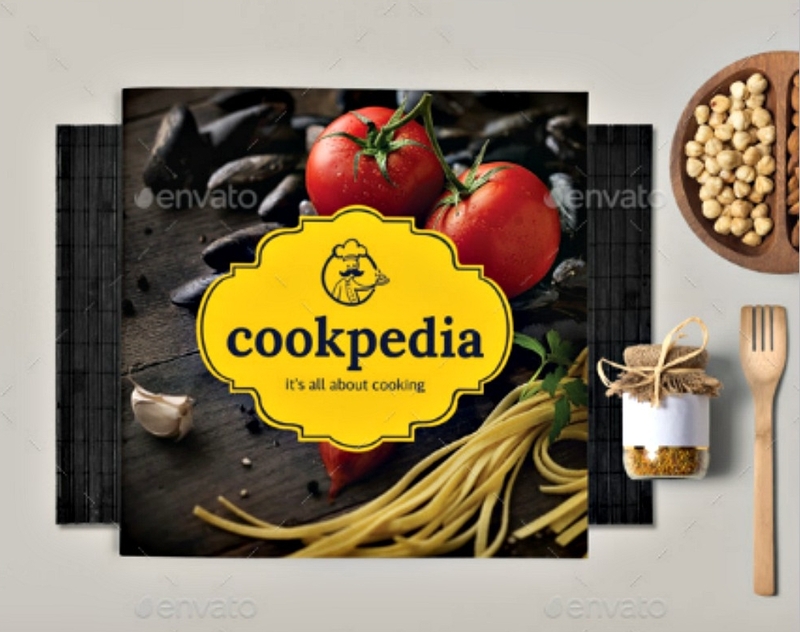 There are many restaurants who gets a lot of free images in different websites, especially if the dish is a famous one. We suggest you invite a talented photographer to take an actual photo shoot of your food for purposes of being legit. A perfect shot of a good plating will grant you hungry and curious customers in a heavy queue and demand. There are restaurants that display their dish with perfect plating, yet when the food is served you can tell the customers are disappointed with the not so obvious wrinkling of their faces. Images are vital keys in making your captivating your target’s eyes. The perfect balance of saturation in the images of the dishes always gets your target to take every information written in the brochure. You can notice how the colors red, orange, and yellow are very effective in enticing your reader’s eyes. A perfect mixture and balance of these colors will make them starve and leave them wanting to buy something shown in the brochure. You must always consider the busy schedules and appointments of your target so there’s a slight chance they’ll read the content of your brochure. Catchy statements, slogans, or phrases are essentially helpful in compelling them to open the brochure rather than just by looking at the first panel. Wow, your readers with a perfect slogan for this gives them the urge to flip through the folds of your brochures. Once you’ve come up with a perfect idea for a good food brochure, make sure you do an evaluation before presenting this to your clients. If they offer a suggestion which you think will do your craft good, then take that offer and offer your customers a taste of delight by sight from the brochure before they indulge into the real thing.